Higher limits now are available for borrowers interested in USDA’s farm loans, which help agricultural producers purchase farms or cover operating expenses. 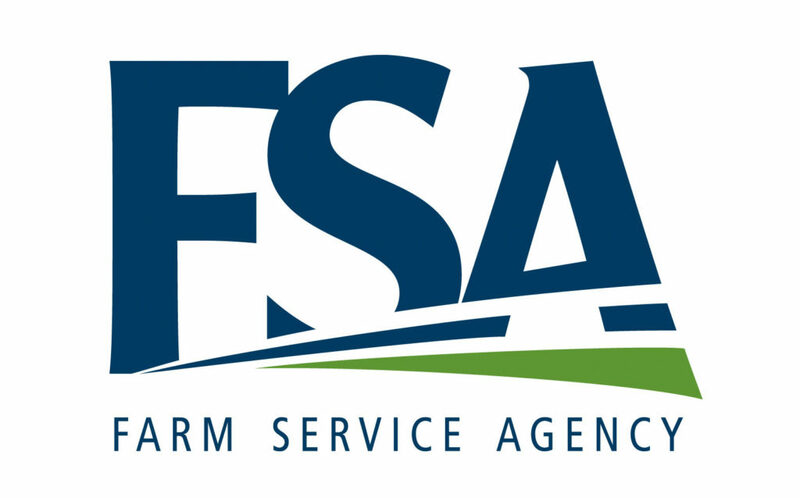 The 2018 Farm Bill increased the amount that producers can borrow through direct and guaranteed loans available through USDA’s Farm Service Agency (FSA) and made changes to other loans, such as microloans and emergency loans. Producers now can receive both a $50,000 Farm Ownership Microloan and a $50,000 Operating Microloan. Previously, microloans were limited to a combined $50,000. Microloans provide flexible access to credit for small, beginning, niche, and non-traditional farm operations.